Litecoin uses Scrypt algorithm instead of SHA 256 which is used by Bitcoin. The Scrypt algorithm makes Litecoin faster to mine than Bitcoin. A Litecoin block is mined in 2.5 minutes. Currently, Litecoin’s blockchain size is 20 GB which is 10 times less than Bitcoin and 8 times less than Bitcoin Cash. 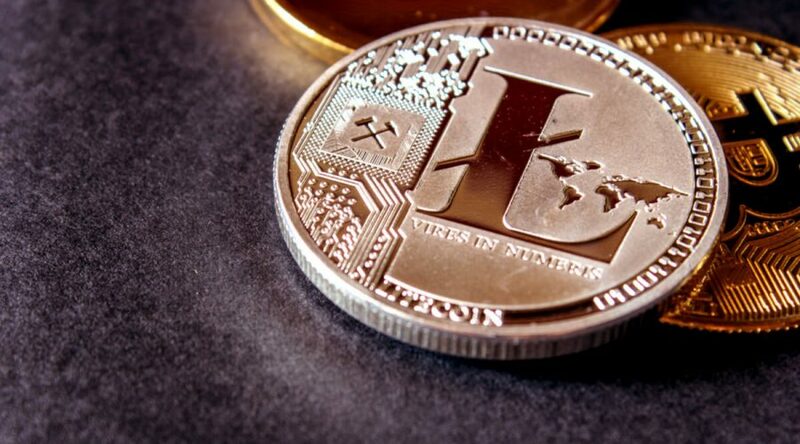 Combined with less difficulty of Litecoin, more and more miners are preferring to mine Litecoin, Moreover, merged mining of Litecoin and Dogecoin, which allows Dogecoin to be mined side by side of Litecoin, ends up incentivizing miners more. Litecoin Hashrate Bottomed out for time being? Litecoin’s hash rate passed the 300 Tera hash mark in June 2018, but then slowly declined and is now sitting considerably within the range of 250-275 Tera Hash. Due to the stabilization of the cryptomarkets and the improvements on ASIC hardware, GPU miners are switching away from Litecoin and mining new tokens which are easier to mine. The next bull run should probably change that as Litecoin mining would become profitable again. Litecoin team is constantly working on improving the mining efficiency and transaction size. The latest update of Litecoin core would make Litecoin transactions cheaper than Bitcoin Cash.